Do you feel that your CRM solution has too much overhead? Do you lose time because the functions you need for your daily routine are somewhere hidden in the trunk? 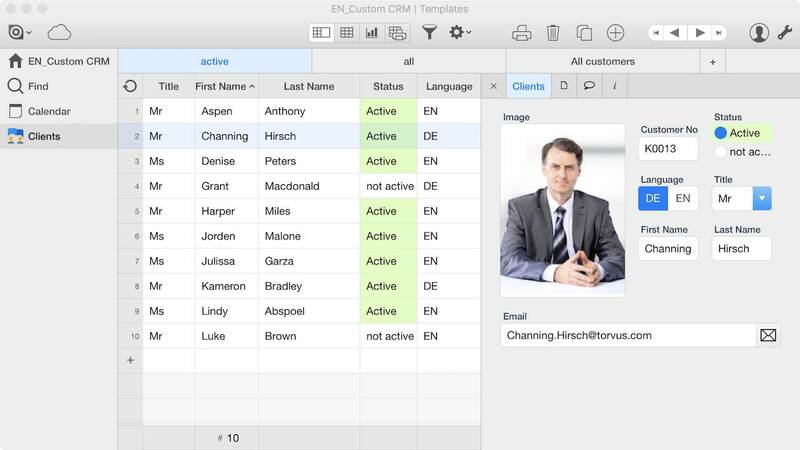 Start building your own custom CRM that perfectly fits your needs. Optimize your workflow and save dozens of hours of your precious time to focus on what really matters: your clients.